Justin was looking for professional photography to update his website and social media content. 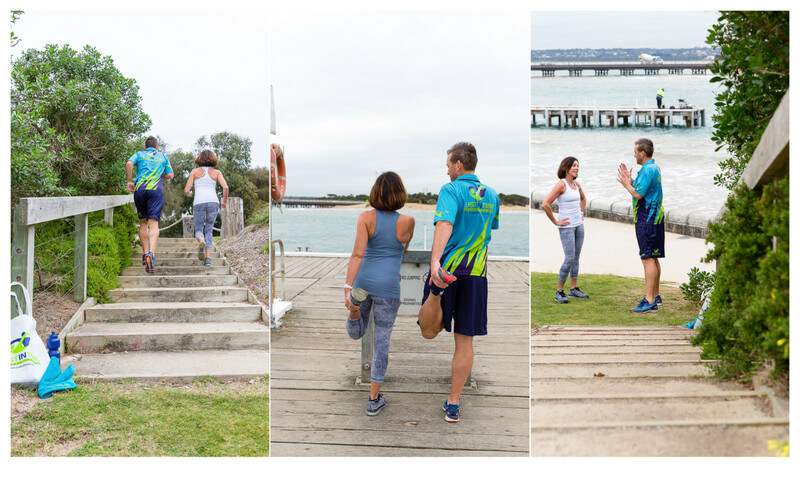 Justin is relocating his business, Just In Time Personal Training from Melbourne to the Bellarine Peninsula and wanted to feature the beauty of Barwon Heads in the photos. We used an existing client for his model and photographed him working through a PT session. We collaborated to get the best action photography from all the right angles to show not only how Justin works one on one with his clients but also the surrounding environment. 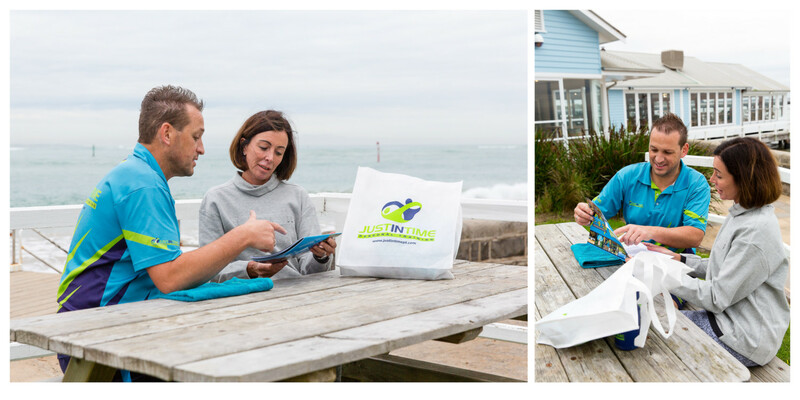 Are you looking for professional photography to showcase your business? I am passionate about working with small businesses to build a library of photos for your ongoing social media and website needs. Call me to discuss how I can help your business grow.